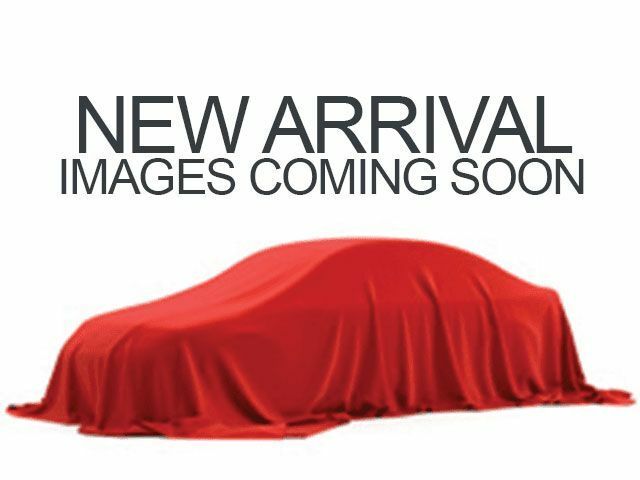 Description You'll love the look and feel of this 2011 Volkswagen Jetta BLACK AUTO ROOF LTHR, which features a a leather interior, heated seats, traction control, Sirius satellite radio, anti-lock brakes, dual airbags, and side air bag system. This one's a deal at $10,995. Stay safe with this sedan's 4 out of 5 star crash test rating. Discover long-lasting durability with this diesel engine. It has great mileage with 30 MPG in the city and 42 MPG on the highway. The exterior is a sharp black. Enjoy fresh air and sun with the sunroof! The leather interior gives this vehicle a luxurious look. Enjoy the sweet sounds of this vehicle's CD player. Unlock and lock all of your doors with the push of a button thanks to hands-free keyless entry! Don't sit on this decision for long...schedule your test drive today!